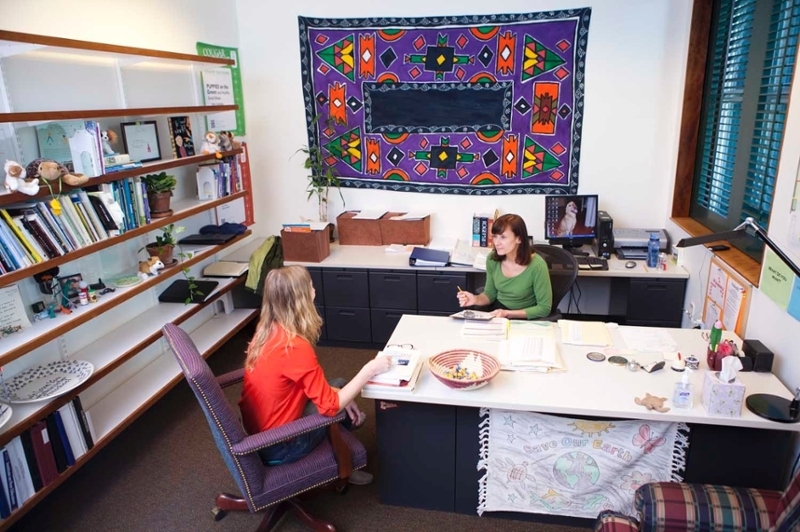 The study skills program is an integral part of the Center for Student Learning, offering weekly study skills workshops throughout the semester on various topics and one-on-one sessions with a member of our professional staff. We will assist you in analyzing your problem areas and helping you to brainstorm new techniques and strategies to correct them. Study skills workshops serve as a platform to provide students with general study strategy tips such as time management, goal setting and motivation, studying more effectively for tests, note taking, working better in groups and with yourself, understanding college level reading, stress management, preparing for finals, and much more. Today is the day to start studying smarter! For up to date information, weekly study strategies tips, and more information about the Center for Student Learning “LIKE” our Facebook page at www.facebook.com/cofccsl.